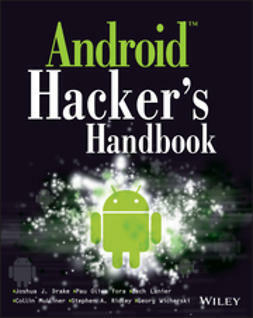 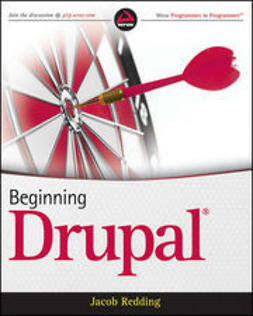 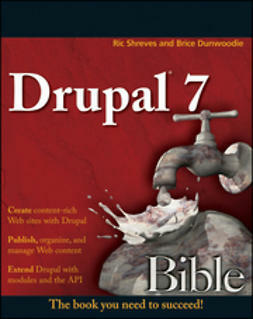 The first book to reveal the vulnerabilities and security issues that exist in the sites that have been built with Drupaland how to prevent them from continuing Drupal is an open source framework and content management system that allows users to create and organize content, customize presentation, automate tasks, and manage site visitors and contributors. 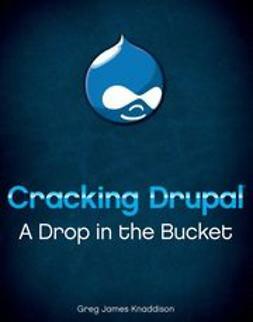 Authored by a Drupal expert, this is the first book to reveal the vulnerabilities and security issues that exist in the sites that have been built with Drupaland how to prevent them from continuing. 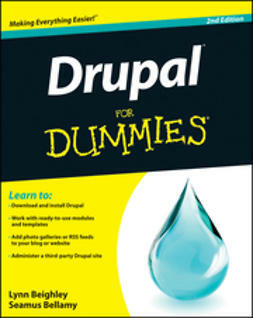 The main goal of this guide is to explain how to write code that avoids an attack in the Drupal environment, while also addressing how to proceed if vulnerability has been spotted and then regain control of security.